Are you planning to modify your home? 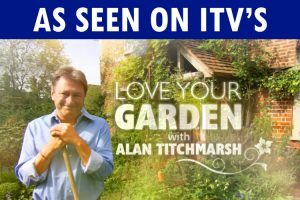 Perhaps you’re renovating a room a bathroom or installing a new kitchen? 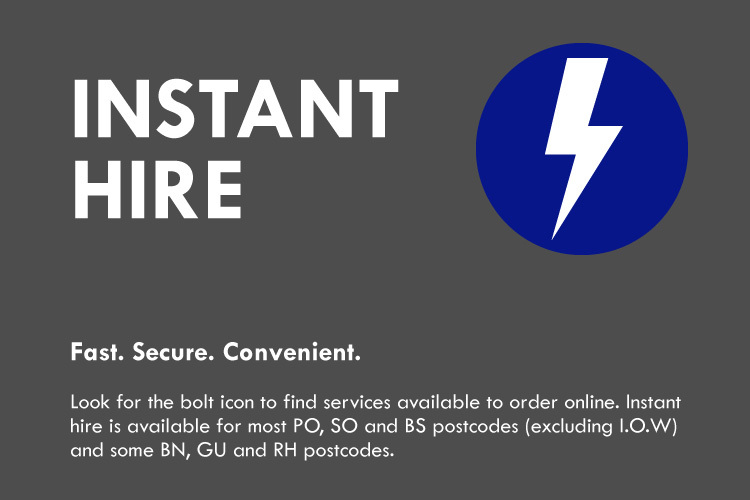 Whatever your DIY project, you’ll need a way to organise the waste produced, such as cabinets, fixings or flooring. 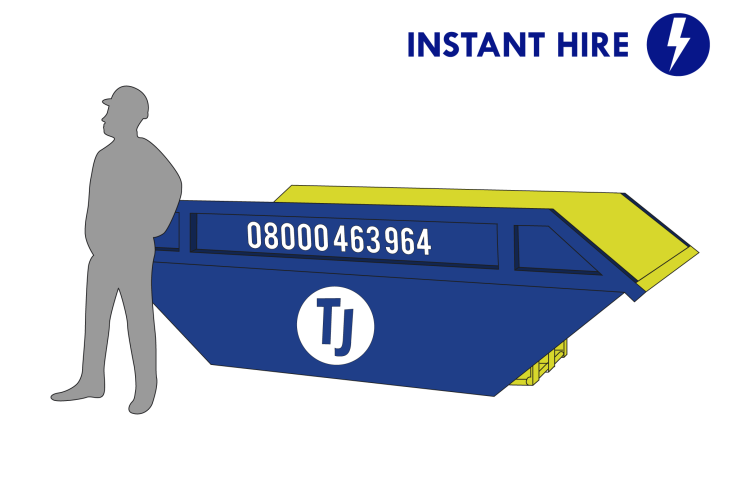 Learn about our selection of skips and find out which are best suited to help you manage the waste and debris from your home construction, renovation, or other DIY projects. 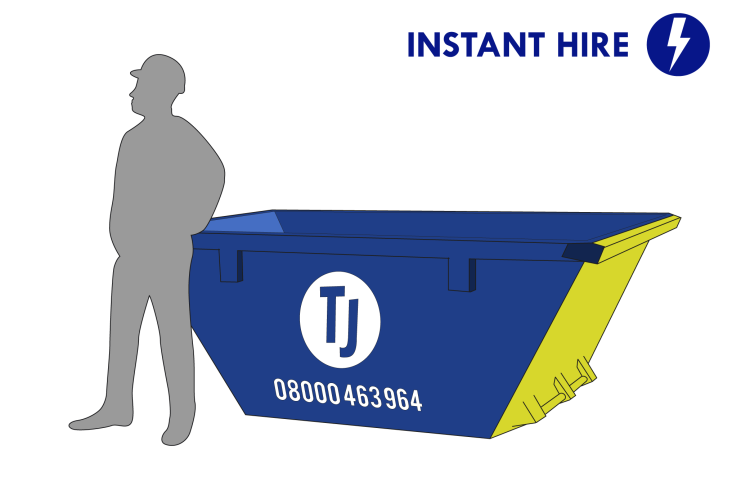 Our 4-yard midi skip is considered ideal for kitchen and bathroom refits since it is a manageable size and easy to fit onto any driveway or onsite location, including gardens. This is an easy, efficient and affordable way to manage waste from small domestic clearances. Next up is the 6-yard skip, described as the original builders’ skip and categorised as ‘maxi’. If you’re refurbishing a larger kitchen, this would be the perfect skip to choose. 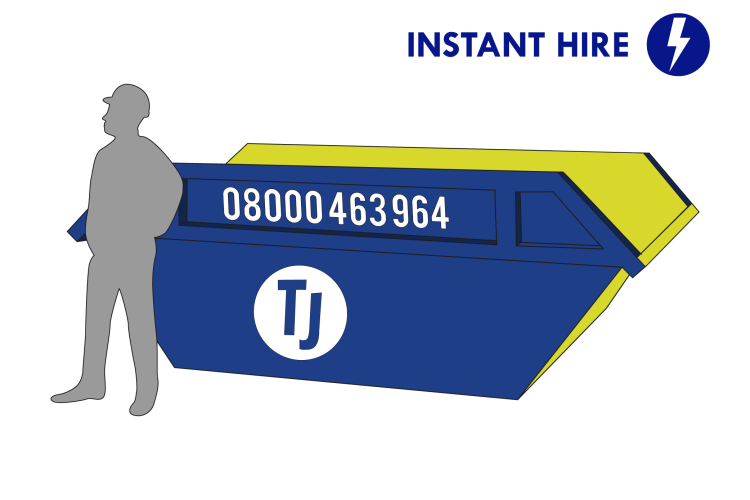 Able to accommodate moderate amounts of waste, this skip is big enough for your waste products but small enough to fit in a garden or on a driveway. 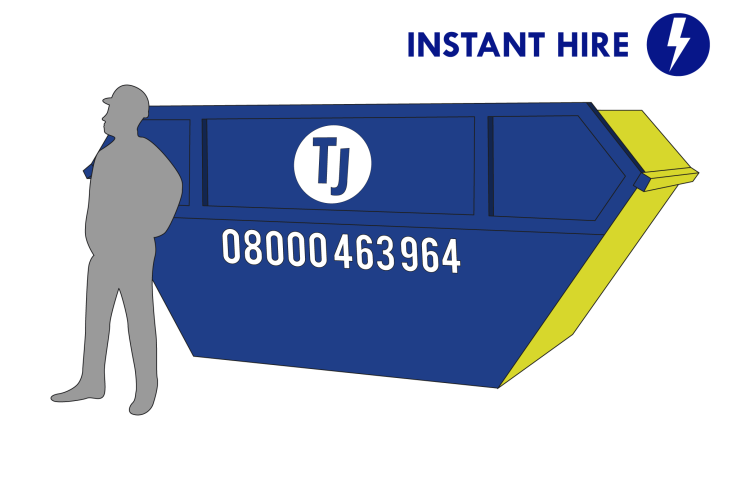 Our ‘mega’ skip, sized at 8-yards, is perfect for more bulky loads, such as full kitchen counters or larger bathroom objects you’ll need to dispose of when taking on more major renovation work. 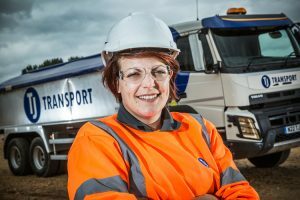 This skip offers optimum convenience and value, no matter what refit you are working on, and is still reasonably sized to fit on a larger driveway. 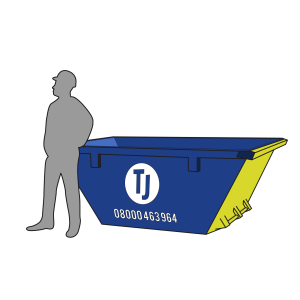 The last skip available is our 12-yard skip, also known as our ‘jumbo’ skip, which is designed for refits on a large scale, such as multiple bathrooms or complete kitchen renovations. 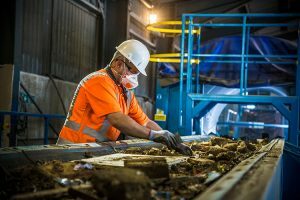 This skip is able to accommodate large amounts of high volume waste and will be removed, once full, by our skilled and experienced team, so you don’t need to worry about disposal.